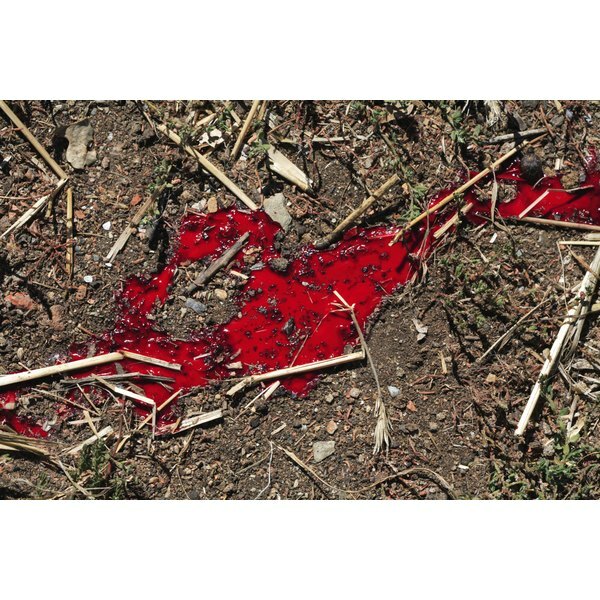 Animal blood on the ground in a field. Every February 14, couples across the globe commemorate their love with flowers, greeting cards and sweet treats. The holiday generates serious money, with Valentine's Day sales reaching $17.6 billion in 2013 according to market-research firm IBIS World. Not surprisingly, the bloody pagan ritual that spawned Valentine's Day centuries ago has little in common with the holiday's present incarnation. The men of ancient Rome celebrated the feast of Lupercalia from February 13 to 15 by sacrificing a goat and dog, then using the hides to hit women, who believed it would make them fertile. The holiday included a matchmaking lottery, which coupled men and women for the rest of the festival. Pope Gelasius I attempted to eliminate the Lupercalia by combining the holiday with St. Valentine's Day, a day that honored the martyrdom of two men named Valentine who were executed on February 14 of different years. The Normans celebrated a holiday called Galatin's Day, meaning "lover of women," around the same time as St. Valentine's Day, which may have contributed to the emphasis on love in the holiday. 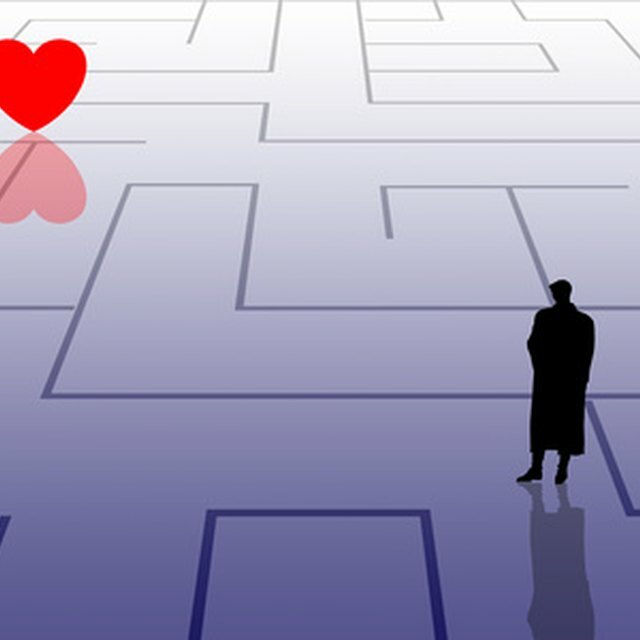 Writers such as Chaucer and Shakespeare also wrote about the romantic aspects of the holiday. Mass-produced paper Valentine cards started to appear in 1913 in the U.S., courtesy of Hallmark Cards. Because of the confusing origins of the holiday, the Catholic Church removed St. Valentine's Day from the official Roman calendar in 1969.